Part of the business of selling on Amazon is understanding the value of the supplier relationship. The trust between sellers and suppliers is needed for both to accomplish their goals and flourish in the market. Building that trust takes time and conscious effort. Focusing on the supplier relationship requires a certain level of transparency, understanding, communication, and emotion. 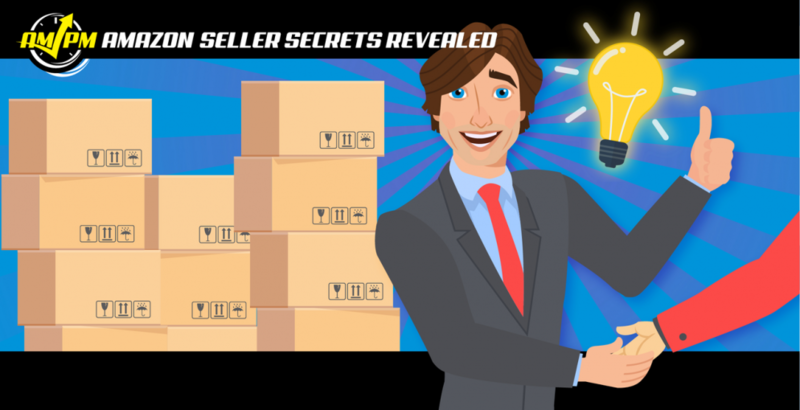 The strength of sellers’ connection with their suppliers can alter the course of the business. 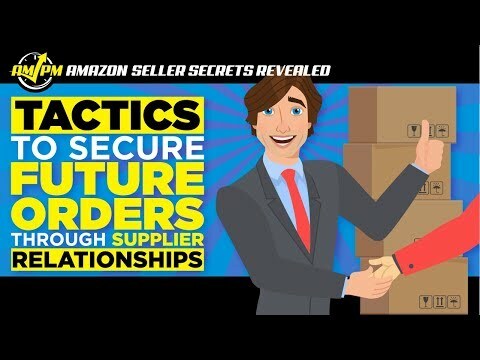 In this episode of Amazon Seller Secrets Revealed by the AMPM Podcast, our guests discuss the strategies they’ve used to secure their orders for the long haul through the seller and supplier relationship. “My name is Lesley Hensell and I’m a partner at Riverbend Consulting. I think a lot of people see e-commerce as a job that is not about relationships, but that is not true. Having great suppliers isn’t just placing an order. It’s understanding what your suppliers’ problems are and what their needs are. If you will take the time to get to know your suppliers, understand what they need, you can get some great bargains. “My name is Mark Adams, and I have been a retail merchant for a long, long time. Now I spend most of my day coaching and helping others with my courses. One that I have found that I’ve used over the years, and not even just with Chinese suppliers, but with any suppliers, is that you got to think about supplier’s mindset or a manufacturer’s mindset. … I’m manufacturing, and somebody comes in and says they want to buy your product. They always want bigger volume prices than what they’re going to order in the beginning. You have to assume the suppliers are never going to get any bigger. If the suppliers are willing to come down on price to try to come up with some type of arrangement after two, three, four, orders for a certain amount of quantity that you bought. Just approve your shop for that supplier. Seth Stevens, Co-Founder of Quickfasthurry.com. “Hi. This is Seth Stevens, Co-founder of Quickfasthurry.com. One of the things that we do is we really try to instill in conversations with them that we’re trying to create a long-term relationship. Also, what we do is if we think that we’re getting priced out of the market, sometimes we will go and get other quotes from other factories and then bring them to our supplier and say, hey, look, we have other suppliers selling the exact same product for a cheaper price.